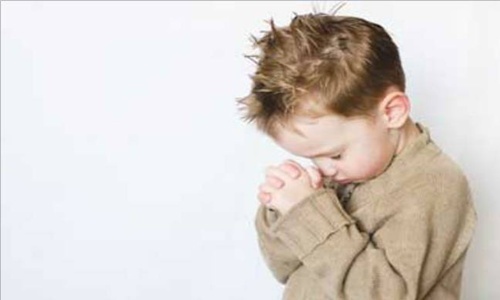 The eighth step of self-parenting says, "Learned forgiveness and made amends to our inner child." I've got to admit, as I progress through these steps, I can't help and look at the "real" 12 Steps. And this step comes pretty close to the original, "Made a list of all people we had harmed, and became willing to make amends to them whenever possible." The first time I did an Eighth Step, it was for AA. I worked on that list for nearly a month. It was a half-dozen pages, type written and single spaced. It was very thorough to say the least. I went back to grade school, when I first started drinking. Even as I write this now, I think of two amends I have not been able to make. One was to a girl I grew up with. We had a great friendship that was destroyed when we decided to see if we could be more then friends. Damn did I abuse her. The reason I was never able to make amends to her is because she died a few years back. I came to find out that she too, suffered from alcoholism and her death wasn't pretty. The other one was a person I used as a "weapon" to make someone feel useless. What hurt was this person didn't see my con and took my actions as "the real thing!" Someday, hopefully I'll find that person and make direct amends. Those are the two that bother me the most. When I finished my Eighth Step for AA, I shared it with my therapist and she asked me if I was sure that I didn't forget someone. I was sure I didn't. She asked me to think about it for a week and we'd go over it again. I reviewed that list over and over again. I had everybody on it including my Higher Power. I just couldn't get it. She finally had to tell me, "Are you ready to forgive yourself?" That was powerful. When I was doing that Eighth Step, I was filled with regrets, guilt, and tons of shame. And that was what I was lacking I hadn't put myself on that list to make amends. It was hard to believe anyone could forgive me if I wasn't able to first forgive myself. Since AA, when I got to the Eighth Step of CODA, first on that list was me, then my Higher Power. I know, that may seem backwards, but the fact is my Higher Power forgave me long before I asked for it. Then I did the same thing with ACOA. It has to be that way. No one can love me until I'm able to love myself. No one can trust me until I trust myself. And no one can forgive me until I forgive myself.